Create, Play, Share! Doodler is a puzzle platformer with a powerful map editor and workshop support that allows you to create levels to share with the world. Doodler is now free to play! No loot boxes or microtransactions, just a 100% free game. Book Of Potentia 2 is a procedurally generated dungeon crawler where you play as a sorceress on her journey to retrieve her stolen spell book. 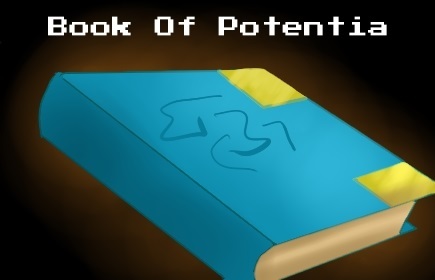 Book of Potentia is a randomly generated dungeon crawler where you play as a sorceress on her journey to retrieve her stolen spell book. You fight through 4 stages with 8 different types of enemies using 4 different types of spells. BOP was designed and created in under a month and is available free to play, Link below. Play as the cyborg Eli in his epic mission to rid the city of Perillux from its cyber imprisonment, as he attempts to save his family in this retro side scrolling beat em up! Perillux is currently on Greenlight and we hope to release it on steam in the near future. 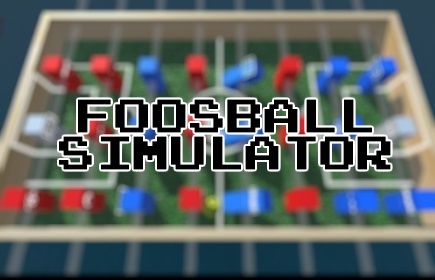 Foosball Simulator was developed as a tech demo showcasing Unity 5 new networking ability. The game features cross-platform networking to allow two players to play against each other. 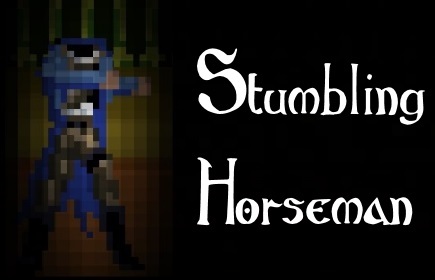 Stumbling Horseman is based on The Legend of Sleepy Hollow. This game portrays what a horseman with no head might feel like. Like in the story the objective is to collect your head before sunup or you will be doomed to try again the next night! The Stumbling Horseman is part of the Public Domain Jam 3. The theme for this jam was "unscripted" and so we made a game that spawns a different map every time and has no dialog. Zodiac was design and developed in one week as part of our One Week Game Challenge. We randomly rolled for 3 distinct themes; "The Tower", "Interference", and "Zodiac". Once you P.O.P. you can't Stop! Play it for free at the link below. 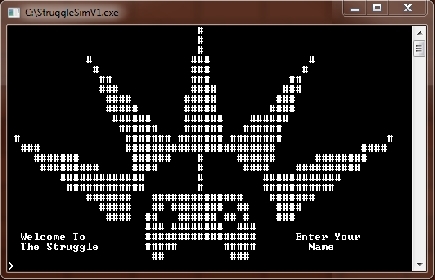 Resource management at its purest, Struggle Sim is a game written in c# with free source code! Play as yourself stuck in the endless grind of life as you try to balance your happiness with your work performance. Just remember to pay your bills on time.